A program on the subject “Primary School Teaching” for the students of the institutions of secondary vocational education (developed in cooperation with the M.A.Sholokhov Teacher Training College of Vyoshenskaya). 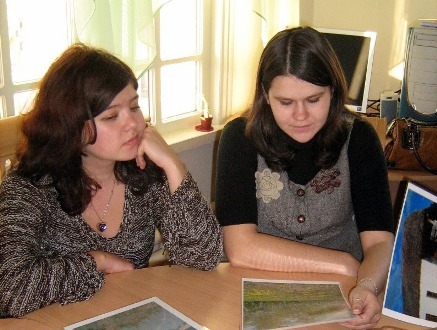 The students will learn about the modern condition of natural resources and environment of the Rostov Region and Sholokhov District, about the measures for the protection of the Upper Don flora and fauna and will widen their knowledge about the public and Deputy activity of the writer M.A.Sholokhov for the nature protection. The main feature of the program is that it includes a regional component – thematic museum lessons and activities.